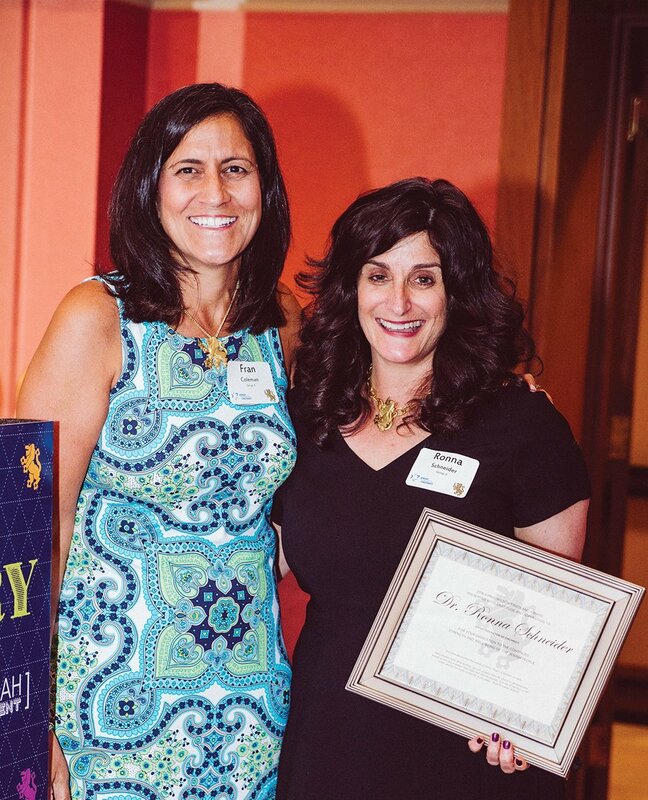 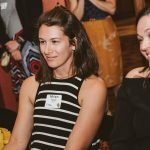 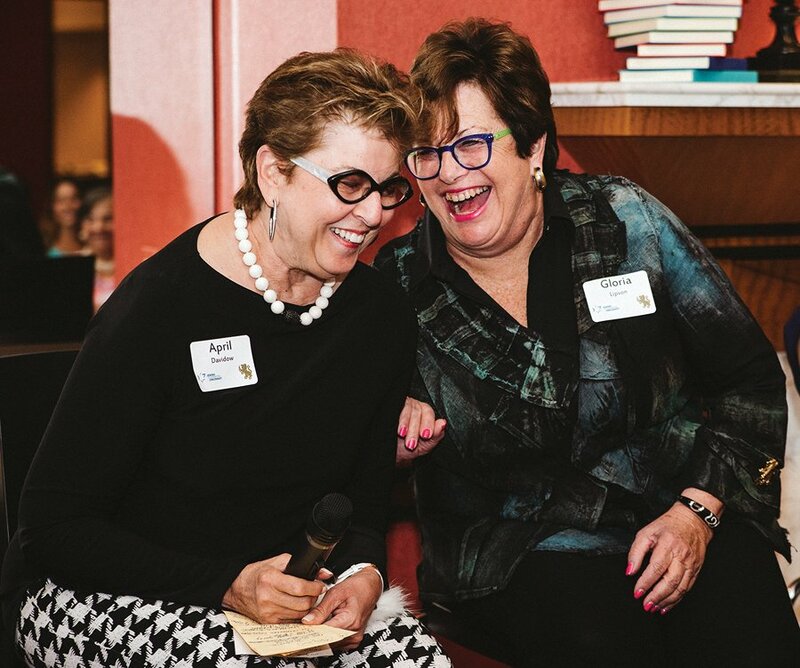 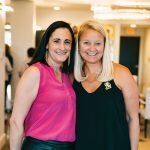 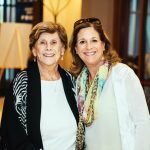 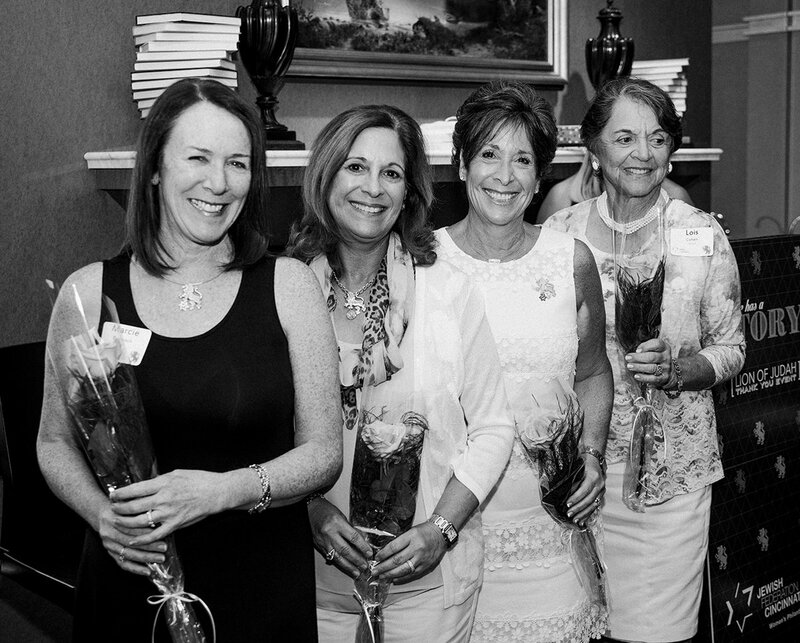 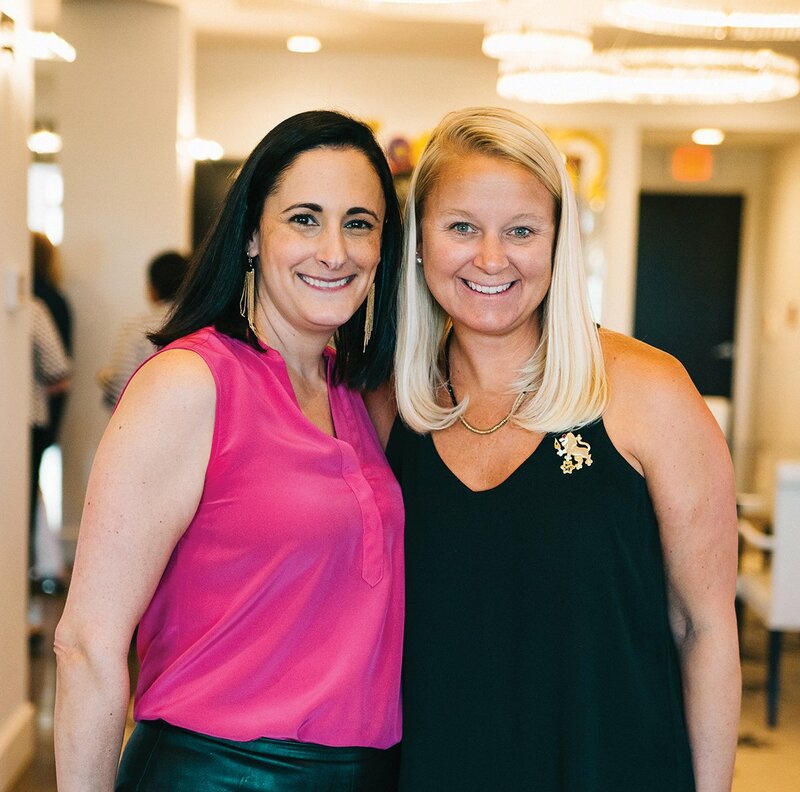 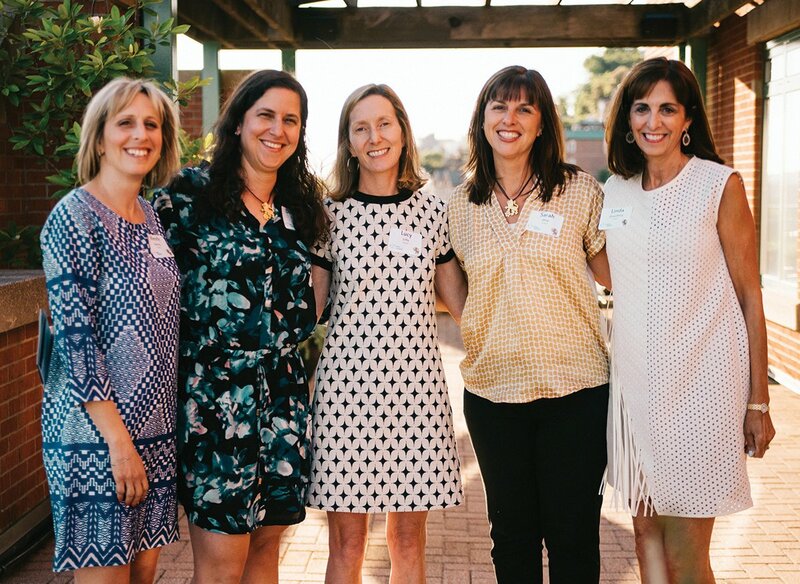 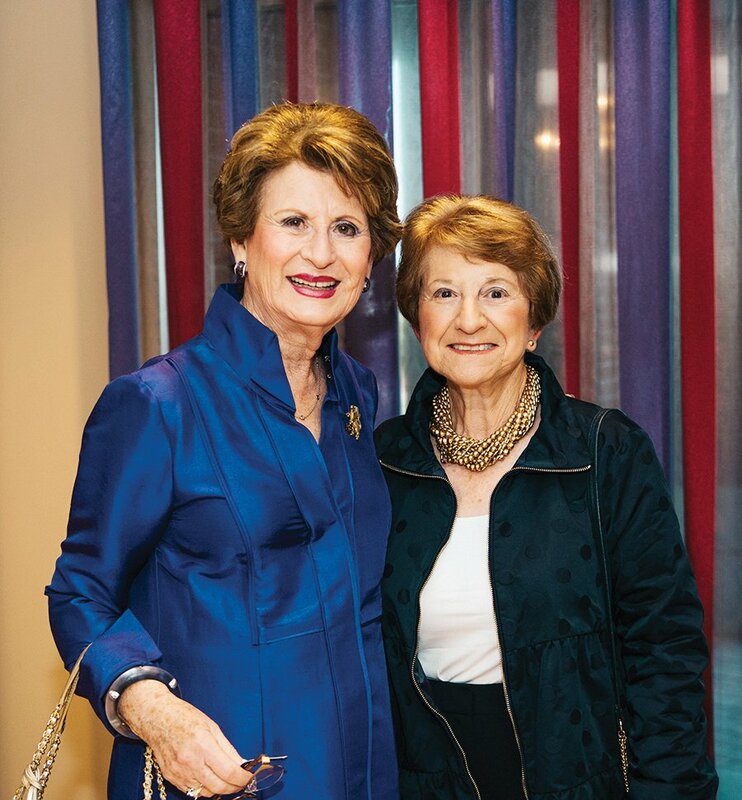 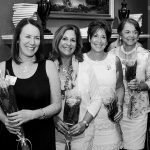 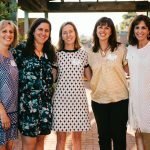 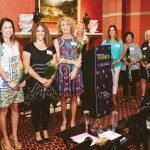 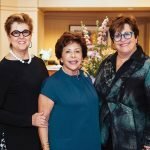 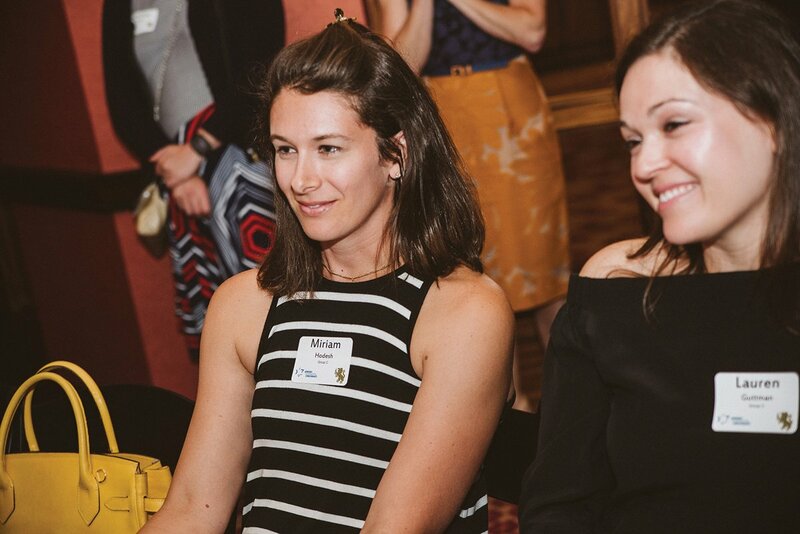 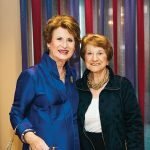 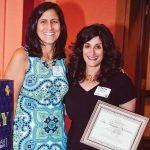 About 70 women attended the annual Lion of Judah Thank You event for those who support the Jewish Federation’s Annual Campaign through a Lion of Judah Society commitment. 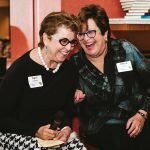 The society was established by the Jewish Federation of Cincinnati to give women an opportunity to increase their impact. 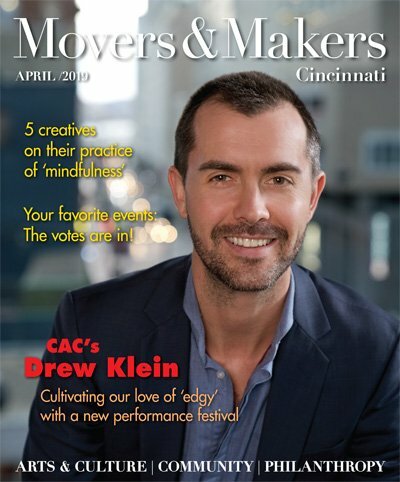 Cincinnati’s Lions collectively contribute more than $1.5 million annually.. 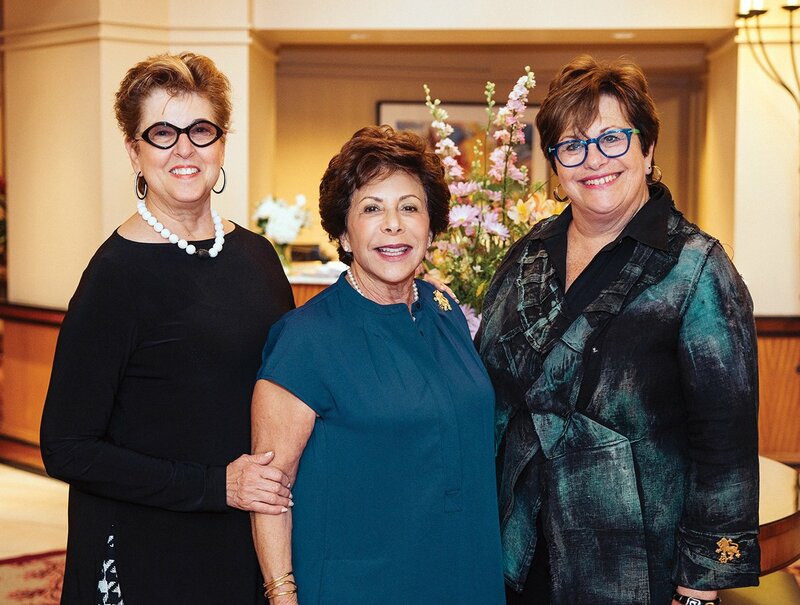 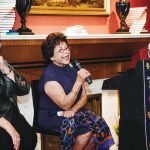 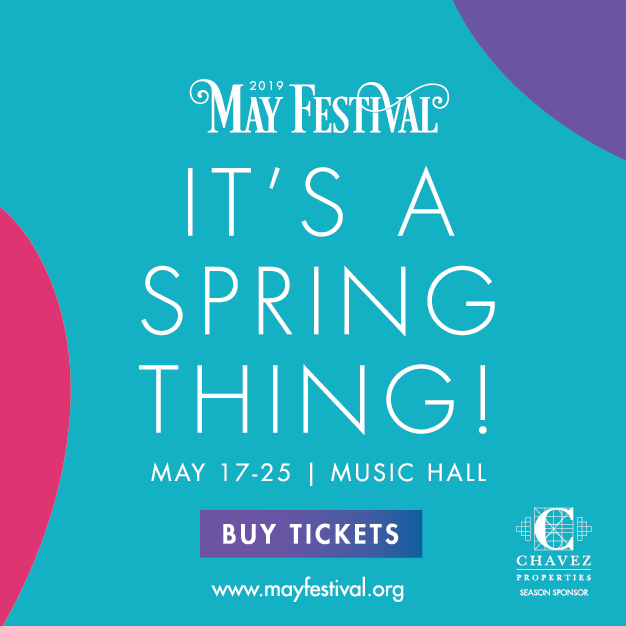 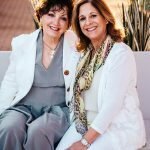 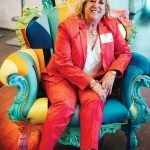 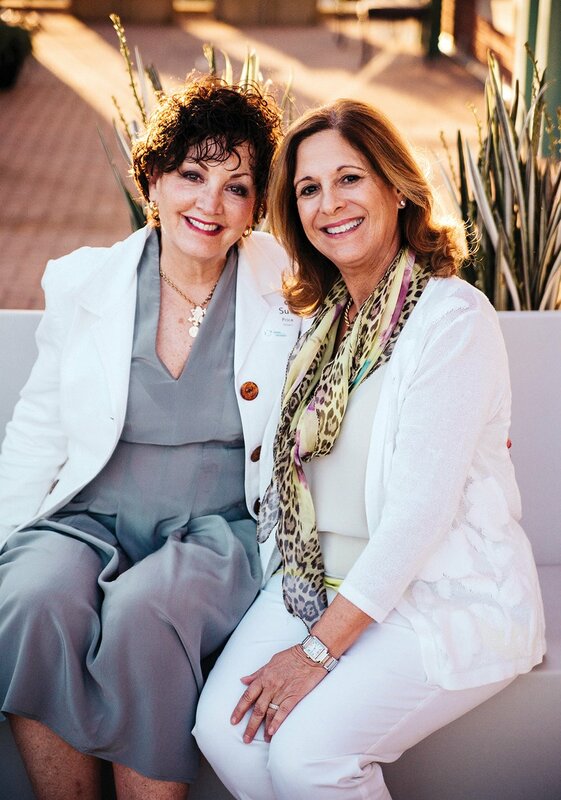 Embracing the theme, “Everyone Has a Story,” April Davidow, Gloria Lipson and Ronnie Shore shared their personal Jewish journeys, touching on what inspired them as children and what motivates them today. 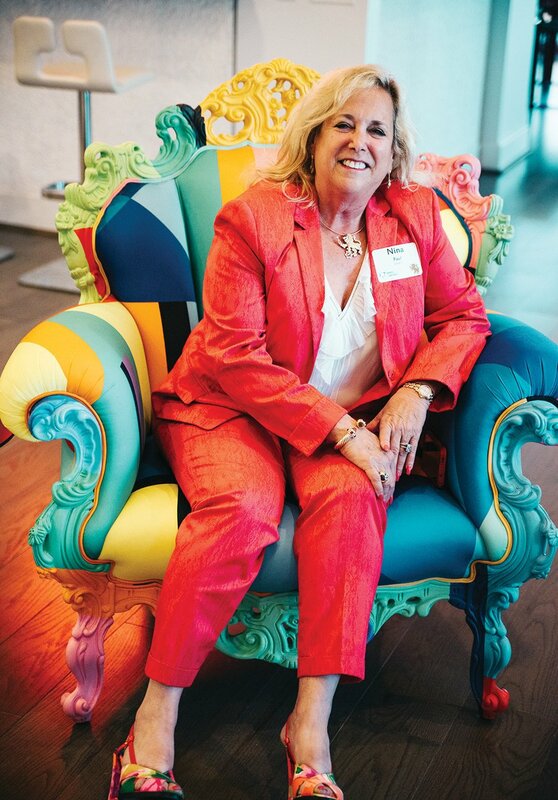 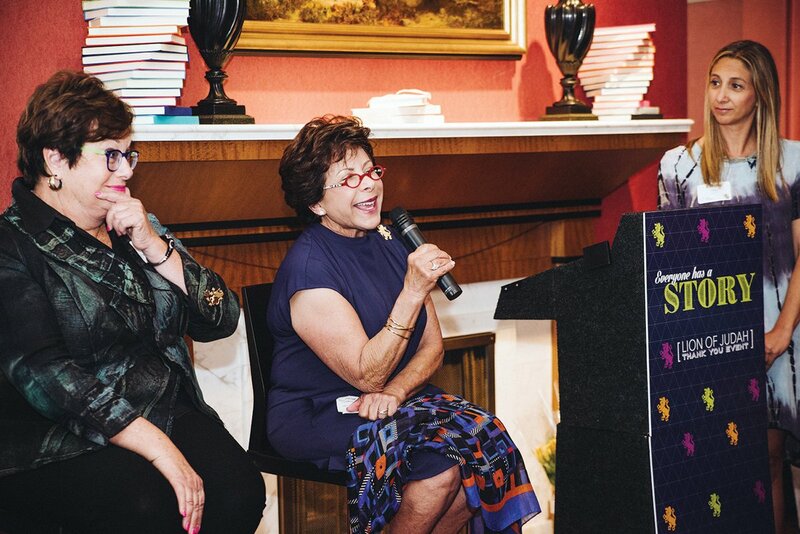 The women then invited attendees to tour their homes and art collections. 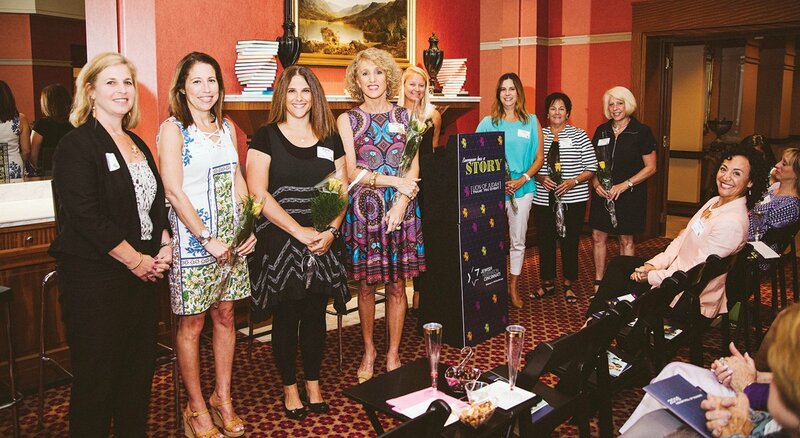 All women at the June 8 event were given blank journals to encourage them to think about their own stories and the impact they can make.